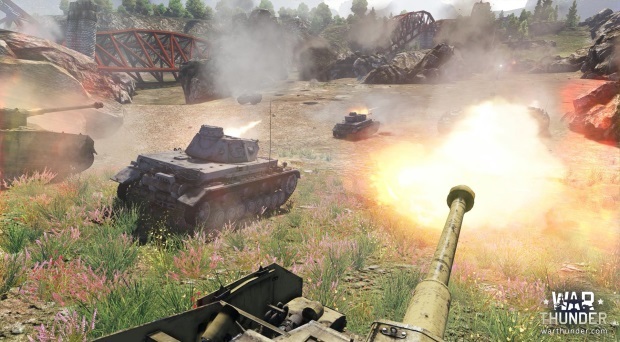 Gaijin Entertainment has released Update 1.41 for War Thunder, officially making Ground Forces available for everyone to play in an “open beta” state. Players can add tanks by purchasing them in the Army tab of the Research menu. The update’s major features, in addition to ground forces, include new planes, cockpits for Ki-45s, updated ammunition and ballistics, graphics optimizations, and more. You can find the full changelog here.